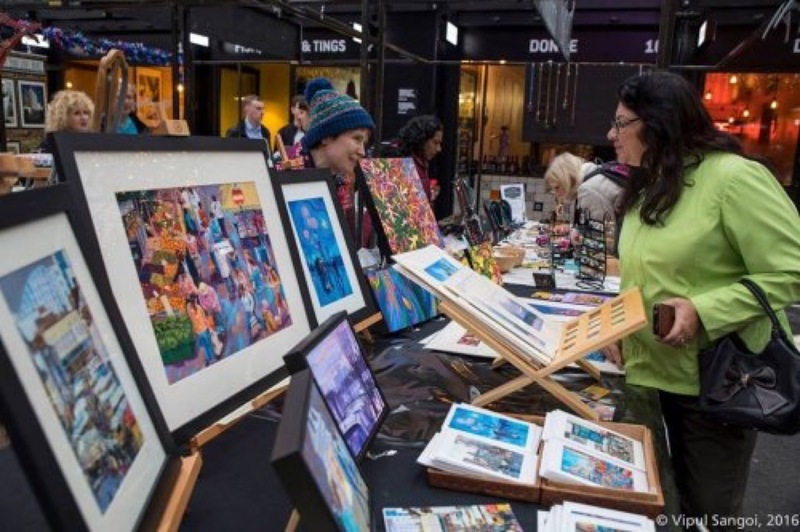 Buy direct from the makers of unique paintings, prints and cards, handmade silver and costume jewellery, toys, candles, T-shirts and many other things. Shop to the sounds of tunes, enjoy a massage and eat, drink and chat in Croydon’s Boxpark. Sunday 26 May from 10am to 5pm.